Couldn’t help but post about this! 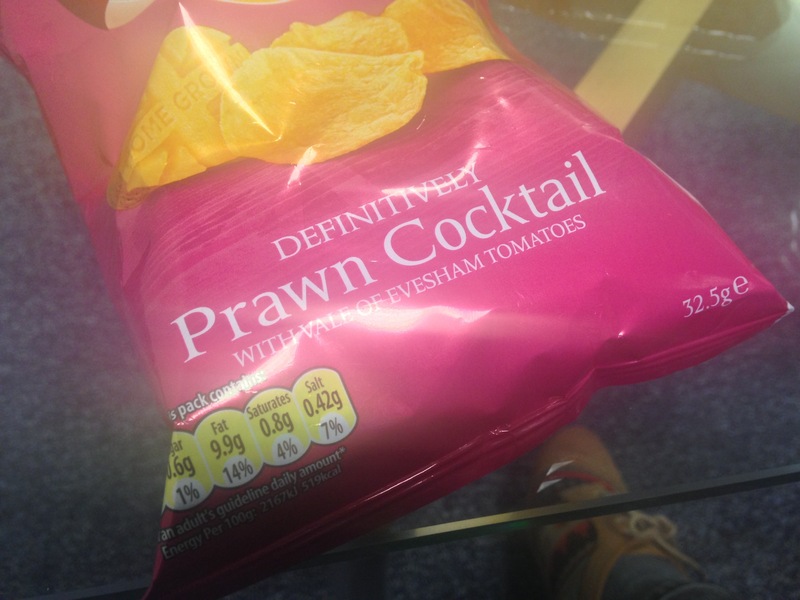 As I went to grab a naughty bag of Crisps I found that walkers have gone serif! I can already hardly remember what they looked like before, but they certainly caught my attention!